Apple II Crack Screens – A list that includes many greats, including The Atom. Fontrix – You can play with this still-neat tool on Internet Archive. Call A.P.P.L.E Books – Here they are! Buckshot – Dagen Brock’s GUI for Bill Buckels’ image converter. SD MIDI II+ – Ian Kim’s clone of a classic MIDI card. Open A.P.P.L.E. – We accidentally wrote a column for a magazine. Magazine scans – Jeremy Barr-Hyde scans A2 Central and Open Apple (not us). WozFest 5.25″ recap – It happened! Fun was had! It was recapped! Caverns of Mordia re-released – Play it again, Sam! Or Quinn or Mike! Apple training videos – A great archive of rips of internal VHS materials. 80’s hair! Applesoft webserver – Thanks to the untapped potential of the Uthernet II. Uthernet II – buy one and put your Apple II on the internet. Alien Downpour – Work continues on Michael Packard’s upcoming game. Apple Graphics And Arcade Game Design Enthusiasts – A good book despite the name. Apple’s abandoned businesses – The things Apple doesn’t love anymore. Corey Cohen takes over Apple I clone support – Mike Willegal is frying bigger fish. Blake Patterson’s holiday demos – An annual retro tradition. Repairing Convict – Recording lost floppy data the hard way. Rev 0 Apple II #0025 – Some photos of a verrrry early II. Analysis of Apple II game rankings – A great state of the industry on the Apple II. 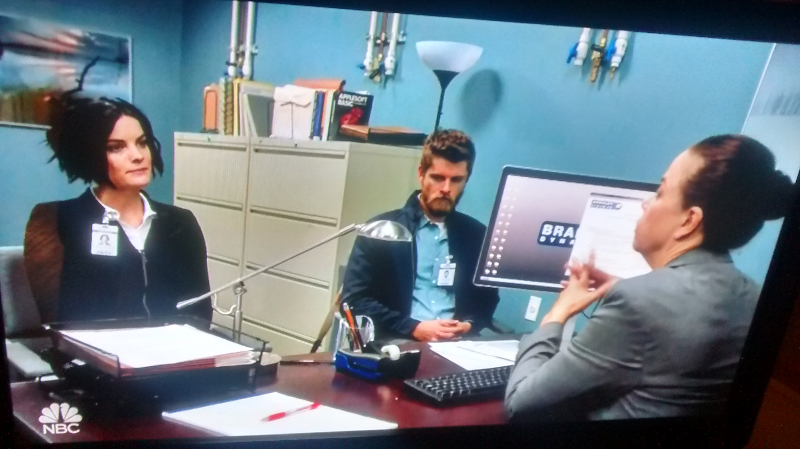 AppleSoft BASIC book in BlindSpot – Turns out it’s this book (Cover photo). 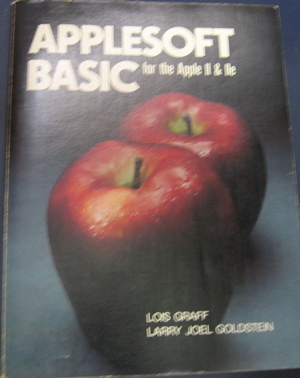 Apple IIc Introduction to AppleSoft – Slightly more modern version of above book. CFFA 3000 ordering – Get your name on this list so he will make more of them! Halt & Catch Fire online – Watch on AMC’s website. Season 4 will be the end of it. Have you guys played a demo of the upcoming Dogfighters of Mars II? I think its good enough to review… If you want a preview of the latest build send me an email… Tom at Naspite Labs! Great show by the way… Love it every month! Hey guys! Thanks for the mention! Alien Downpour should be available for alpha playtesting soon.